Interrogating too deep into a killer’s mind leads a detective to a dark revelation. 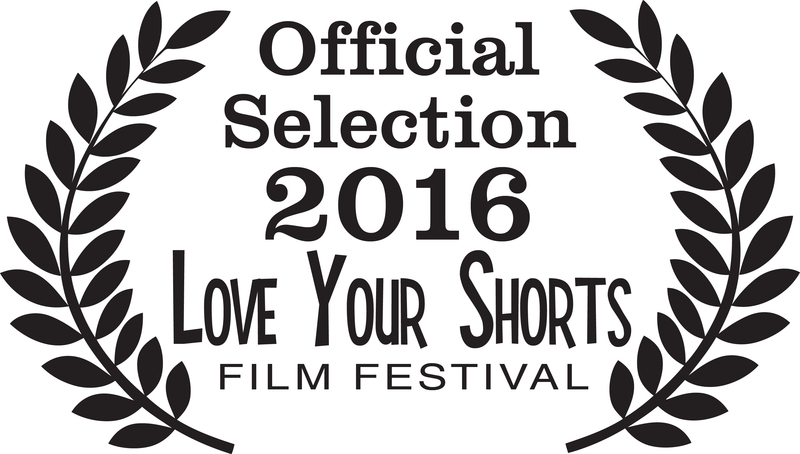 This was our 2015 entry into the 48 hour film project. We had 48 hours to create, write, film, edit and complete a 5-7 minute film. 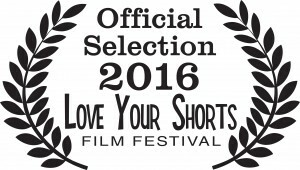 Winner Love Your Shorts Film Festival. Monroe Award! AUSTIN, a 12 year quirky boy who has many allergies and phobias. He meets a 12 year old girl, CHLOE, who helps him confront his fear of water. This was our 2014 entry into the 48 hour film project. After a tragic car crash, a man is given the power to forgive. An unexpected arrival causes a church congregation to realize even the most righteous among them are guilty of judging a book by it’s cover. Music – James Watson Powell Jr.